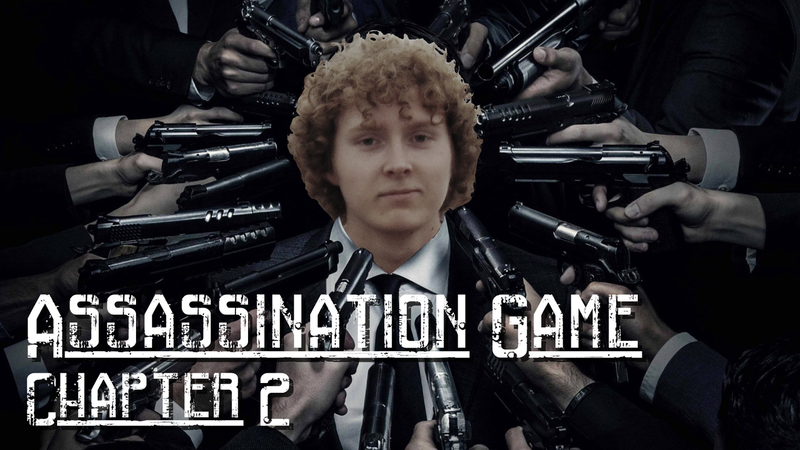 Dimensie is back with the annual (second year in a row) Assassination Game! If you want to be Dimensie's John Wick this is the place to be! The goal is to be the last player left standing. The way to accomplish this is by 'shooting' your target with the watergun that you'll be provided with. If you manage to eliminate your target, you'll receive the target they were hunting and will be able to continue your killing spree! Be careful though, as there is someone out there with your name on their target card and could be around any corner. For the full rules check below! Enroll the Dimensie Assassins Build-up (D.A.B.) by clicking the button on the left! The Assassin game is a game where you get a target appointed, whom you have to kill with a weapon provided by Dimensie. No other weapons are allowed. The only way of “killing” your enemy is with a direct hit from your weapon. Once you manage to 'eliminate' your target, you get their appointed target to continue your 'killing spree'. The board room, Rubix and classrooms (while lectures are held) are safe-zones, where you cannot get hit. Please note that whenever you kill a target with a witness (who is in the game) present, your kill does not count. Unless the witness was in on it. Plastic water gun. When your weapon breaks you can get a new one at the Concierge's Office (Chairman Julian Steinke). We have 2 awards to give away during the End of Year BBQ (Last evening of the Game).